Founded in 1997 under parent company Japan Airlines with headquarters in Ikeda, Osaka, Japan, JAL Express operates from its main hub at Osaka International Airport. The focus city of JAL Express is at Chu-bu Centrair International Airport. The low cost airlines of Japan's operations include both scheduled as well as non-scheduled passenger flight services to 8 regional destinations across entire Japan. 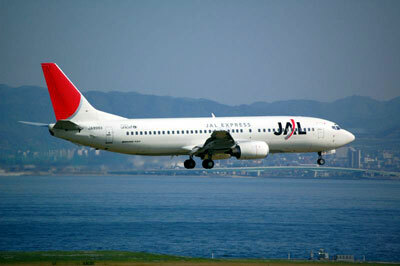 JAL Express is part of the OneWorld alliance and its frequent flyer program is known as JAL Mileage Bank.